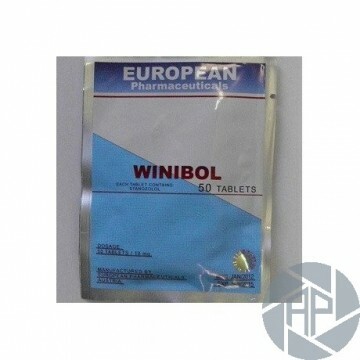 Description: Is a drug steroid that you allows win mass muscle, improve the resistance, the relief of the body, by which not replaces the treatment of certain diseases in practice medical. 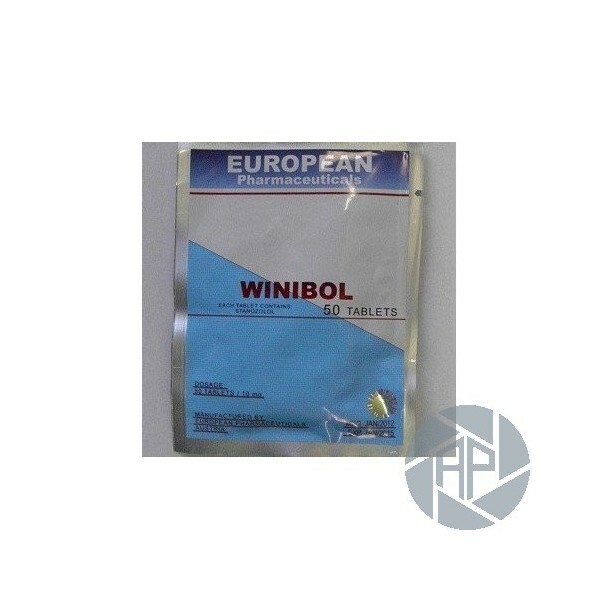 It is used for the quick recruitment of muscle mass, in combination with other anabolic steroids, helps perpetuate the results at the expiration of rate and reduce side effects. It has a long activity, but a stable result. The course of Stanozolol : Stanozolol dosage The dose of the drug is between 5 ml and is determined individually for each. The course has a duration average of 5-7 weeks, depending on if want to buy the result. Do not increase or double the dose of the drug Winibol, and use after the course. The concentration in the blood reaches a maximum after 1-2 hours and lasts up to 3 hours. Rapidly excreted by the body, which has a positive effect on the liver and kidneys. Blood is 5 weeks, used in the preparation of athletes for competitions. some cases, observed the occurrence of increased activity of the robots Sebaceous glands, acne, rash on body, irritability, aggression, desensitization and hoarseness of the voice, both men and women, headache, dizziness, disorders of the gastrointestinal tract, such as the reduction of libido (during the reception, is increased) the retention of water in the body. Similarly, the active ingredient can lead to a decrease in testosterone levels in the body, but only with long-term use of the drug. It is toxic to the liver, as well as other drugs. Is important to observe Individual doses due to its excess can lead to the destruction of the liver. But when used with other steroids side effects reduced to zero (except individual intolerance of the drug substance).